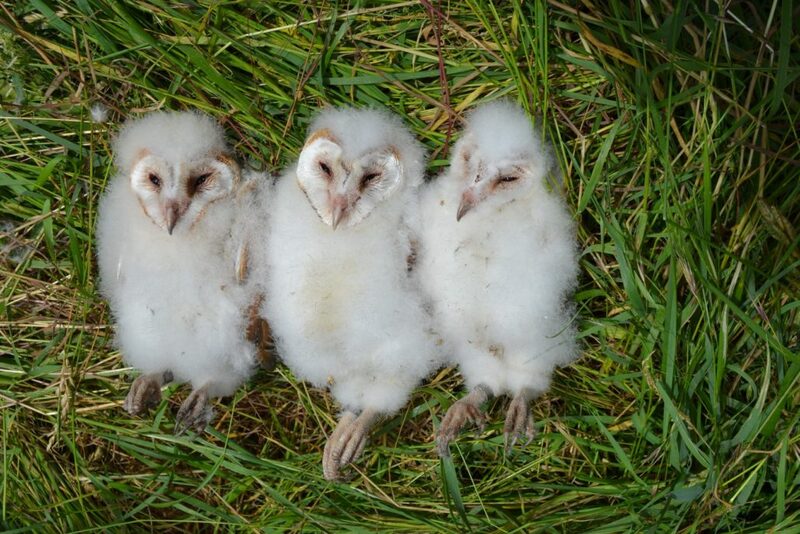 National Grid have awarded us £17K to install new Barn Owl Boxes in the lower Stour valley! This is to mitigate the installation of the new power line which has (it’s hoped) temporarily disrupted barn owl activity in certain areas of the lower Stour valley where the new power lines are being installed. We aim to put the boxes up this summer with our volunteers. If you have suitable land and are interested in hosting a pair of boxes, please get in touch. Suitable locations need to have lots of rough grassland for hunting, low levels of human disturbance and no major roads nearby.